At Tar Heel Painters, we love restoring historic homes. Much of the original beauty in these homes was achieved using lead-based paints. Lead made the paint more durable and added a richness to the colors, but in 1978, the federal government banned the use of lead-based paint in homes after long-term studies showed that lead causes severe health problems, especially in children under 6, damaging their nervous systems even before birth. Although lead-based paint is now off the market, millions of homes still have it on the walls. 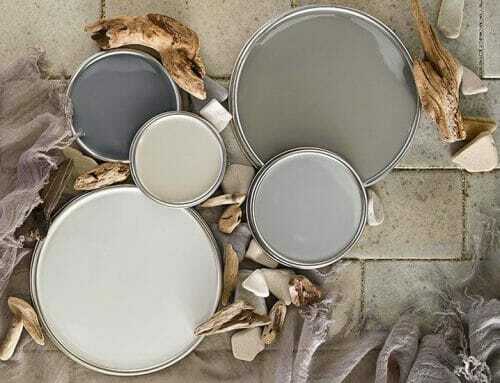 As long as the paint is in good condition, it probably isn’t a hazard, but scraping and sanding changes that, creating dust that can be very harmful. Because of these dangers, in 2008 the Environmental Protection Agency issued the Renovation, Repair and Painting (or “RRP”) Rule, which requires contractors working in pre-1978 homes to be lead-safe certified and use special work practices to contain and clean up dust. 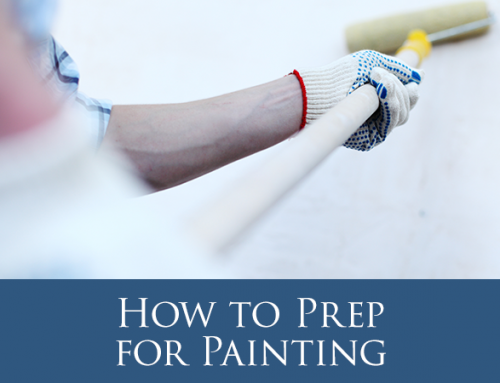 The team at Tar Heel Painters is proud to carry that RRP certification and we make sure to follow the required practices for containing and cleaning up dust and paint chips in any home that tests positive for lead-based paint. Are you a resident or owner of a historic home? Looking to kick off the upcoming winter season with a restoration? Tar Heel Painters provides these services efficiently and safely. Contact us on for a quote!